Mumbai, March 7: After Kangana Ranaut slammed Alia Bhatt for not speaking over contemporary issues, the actor said while she respects the "Queen" star for voicing her opinions, she would like to keep her's private. Kangana had called Alia and her "Gully Boy" co-star Ranveer Singh's comments of being apolitical "irresponsible" and lashed out at the duo for refusing to speak on politics. Asked about Kangana's comments, Alia told reporters, "I definitely don't have the ability to speak as candidly as Kangana does, and I really do respect her for that and maybe in a way she is right, sometimes we do hold back." "My dad also says that there are already so many opinions in the world that it can do with one less opinion. So, I have an opinion but I'll keep it to myself. But, kudos to her as she genuinely speaks really well," she added. 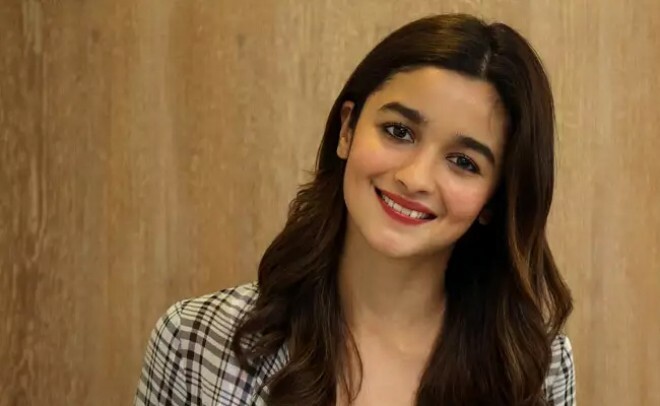 Alia was speaking at the fourth edition of 'Outlook Business Women of Worth' on Wednesday night. The actor recently turned producer and launched the banner, Eternal Sunshine Productions. "I am somebody who loves being an actor, I love acting. But in life, I want to do so much more. I want to produce films, I won't ever direct though. I want to work on social causes. I can do so much more with my life, this is just a beginning."